Here at Mountain View Green Retreat we believe in a natural and holistic approach to healing, vibrant health and overall vitality and energy. 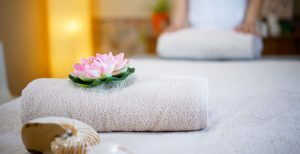 As such we offer our guests several Spa and Holistic Services to choose from. Reiki Therapy: Reiki is used for pain relief, stress relief, relaxation, and relief for muscle strain. A casual hands on therapy is performed using ancient Tibetan/Japanese traditional methods that have evolved over time. Clients feel clearer, more relaxed, and experience reduced pain after Reiki sessions. Reiki aids recovery from illnesses such as cancer, postpartum and other debilitating diseases. It also helps with nausea from chemotherapy and is a great way to just relax, re-tune and rejuvenate oneself. 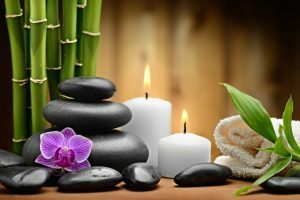 Massage Therapy: Our Therapists use a variety of techniques to create a restorative session that tailors to the needs of the client. Massage can be used to relax and calm the body and to revitalize the spirit. Head, Hands and Feet Massage. Breath work, stretches and acupressure may be woven into the massage to give an overall experience of well-being. Studies have found that massage may be helpful for a variety of imbalances that may include anxiety, depression, digestive disorders, headaches, stress, and sports injuries. Biomagnetic Therapy: Biomagnetic Therapy is a completely natural, painless and non-invasive approach to healing. It targets the root cause of pain and disease rather than the symptoms. Using magnet pairs, the trained therapist neutralizes pH and realigns the energy flows in the body to re-establish a healthy immune system and stimulate natural healing. This therapy can be used in conjunction with other conventional and alternative treatments. 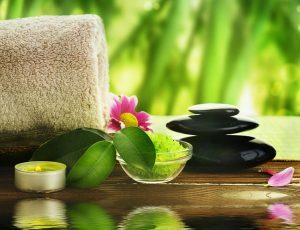 All Treatments are arranged though the Mountain View Green Retreat Front Desk and are provided at our on-site spa facility. 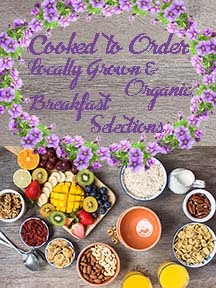 Contact us at 860-542-7941 or proprietor@mountainviewgreenretreat.com.